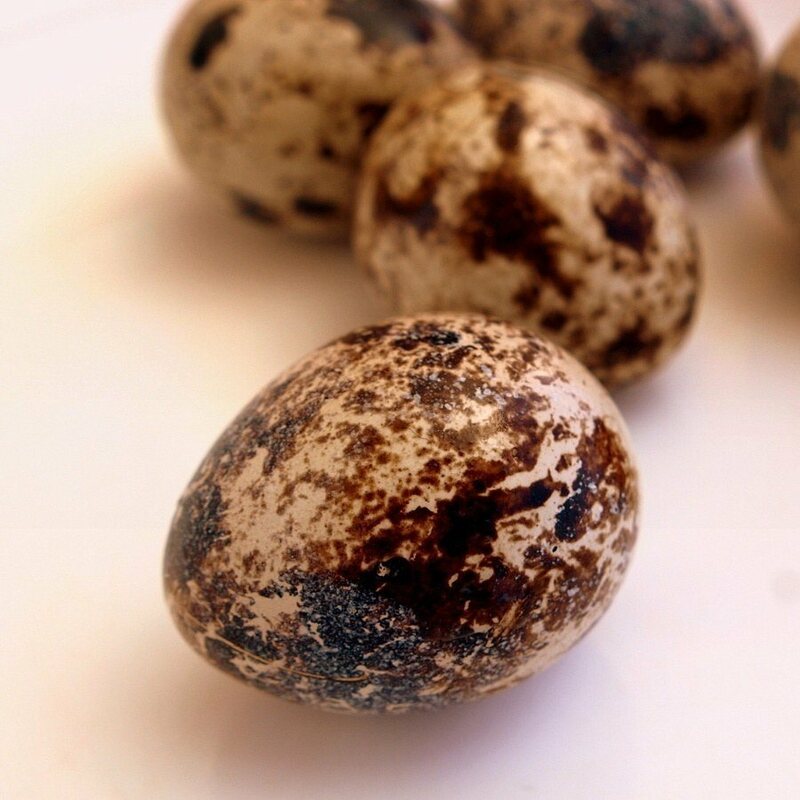 Quail eggs thoroughly wash with cold water. Quail eggs put into boiling water (as opposed to chicken eggs, they do not burst). Quail eggs on softly cook for 1-2 minutes, boiled - for 5 minutes.